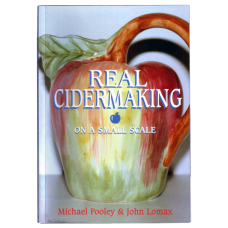 The definitive book on cider making. Written by Andrew Lea who used to work as a food scientist for ..
136 page paperback. 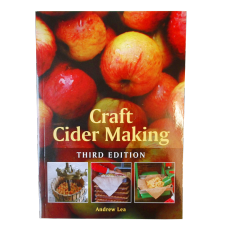 This new practical book explores traditional and modern approaches on th..